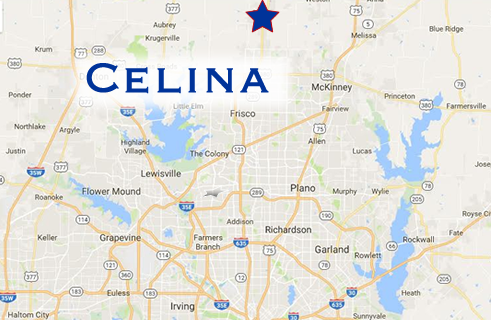 While Celina, Texas is just 45 minutes from downtown Dallas, it’s a world away! Life in this small town is relaxed, with an emphasis on family, community and sports. Celina is served by two award-winning school districts, Celina ISD and Prosper ISD. Most of Celina residents are zoned for Celina ISD while the southern portions are zoned for Prosper ISD. Both districts have graduating high school seniors ranking among the highest in University Interscholastic League competition and have strong academic and athletic programs. Celina ISD is a 3A district that boasts a designation of “Exemplary” by the Texas Education Agency (TEA). 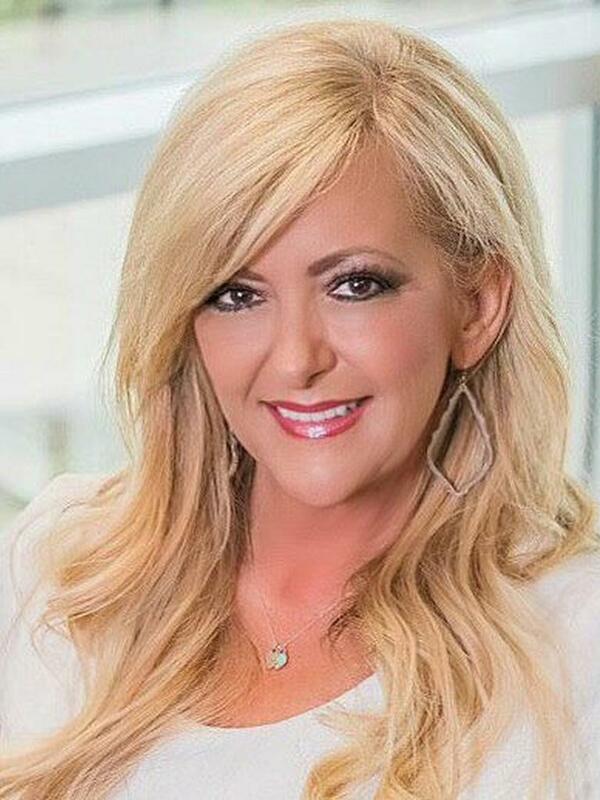 Celina ISD offers an extensive honors and advanced placement curriculum, the District offers a gifted and talented program for all grade levels and the option of graduating with a Distinguished Achievement diploma. The Celina Balloon Festival and Family Fun Day is an annual event produced by the Greater Celina Chamber of Commerce and the City of Celina. Every September at Old Celina Park, come see awe and wonder take flight at the Celina Balloon Festival! Watch and be amazed as the balloons inflate and fly away. Stick around to see the balloons fill the sky with a magical glow in the evenings and check out all the fun shapes! There is so much to do in Celina!